Manchester United have announced their starting eleven and substitutes to take on Unai Emery's Arsenal side in the fourth round of the FA Cup at the Emirates Stadium. 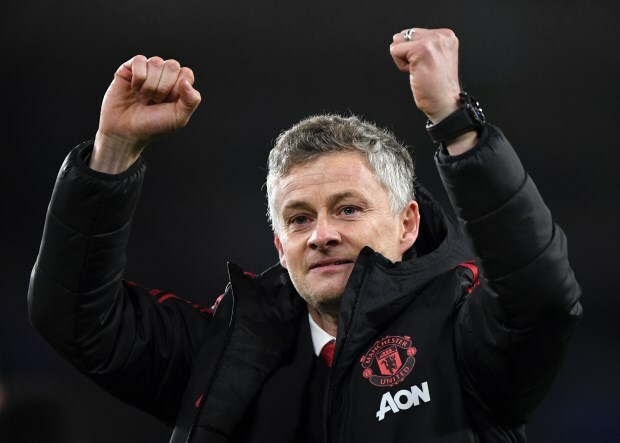 Ole Gunnar Solskjaer has had a superb start to life in the dugout at Manchester United and will be keen to score a win in north London to keep the momentum going. He hands an outing to Sergio Romero in goal, while at the back Ashley Young and Luke Shaw are the full-backs, with Victor Lindelof and Eric Bailly in the centre. Ander Herrera and Nemanja Matic will look to control midfield, while Paul Pogba and Jesse Lingard also play. Romelu Lukaku and Alexis Sanchez are goal threats. The Manchester United boss has options on the bench to make changes, including Marcus Rashford and Anthony Martial.